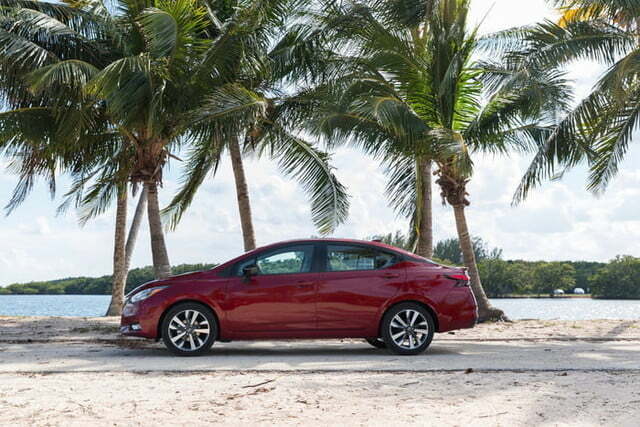 The last Nissan Versa was a car that was easy to forget, but Nissan is trying to do things differently with the redesigned 2020 model. 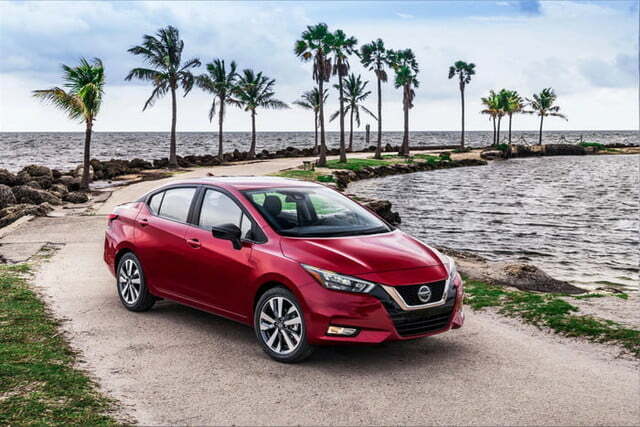 So instead of an auto show, Nissan chose the Tortuga Music Festival in Fort Lauderdale, Florida, to unveil the new subcompact sedan. 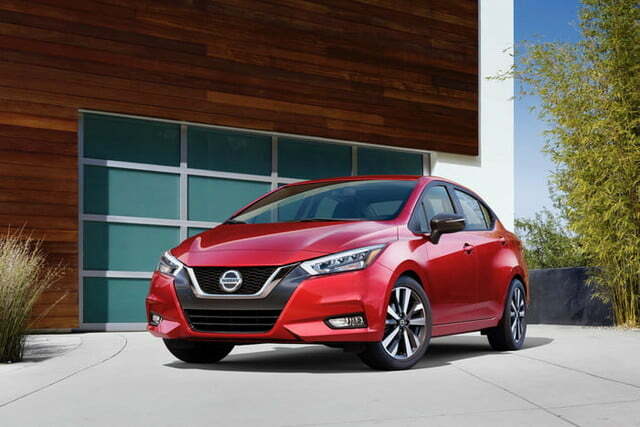 But does the 2020 Nissan Versa have more to offer than just marketing stunts? 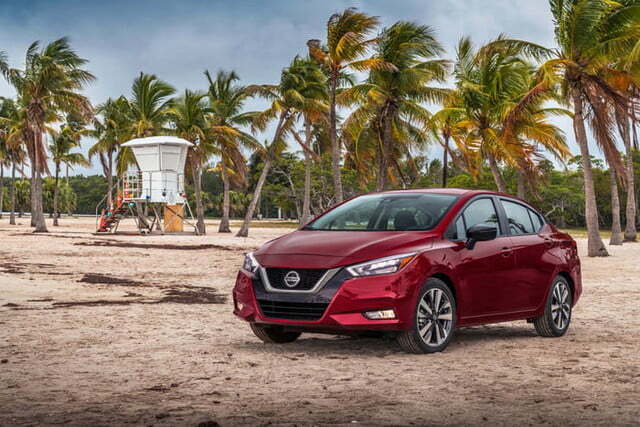 It’s immediately apparent that Nissan put more effort into the 2020 Versa than its predecessor. 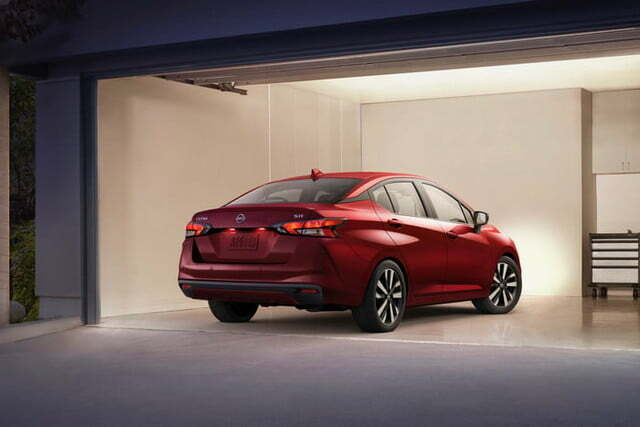 The previous-generation Versa sedan looked like it was designed during a coffee break, but the 2020 model gets dramatic exterior styling that makes it look like a mini Altima. 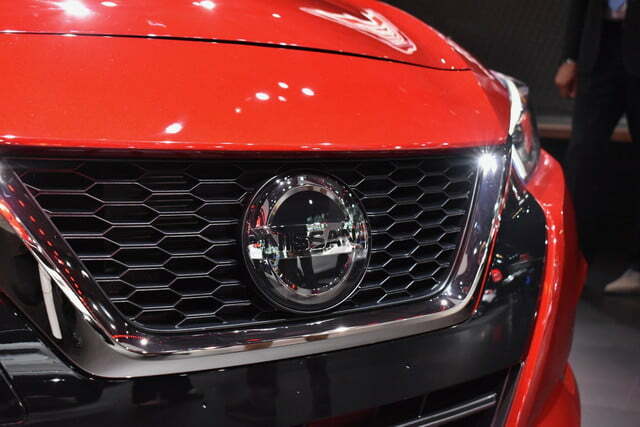 Granted, Nissan’s massive “V-Motion” grille is still an acquired taste, but at least designers tried to do something distinctive. 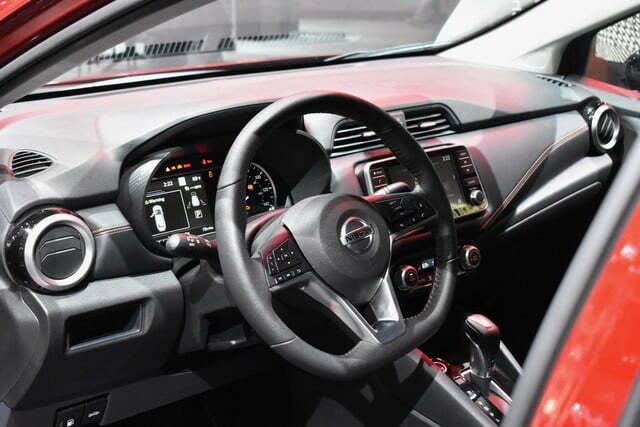 The interior borrows heavily from the Altima as well, with a similar dashboard shape and flat-bottomed steering wheel. 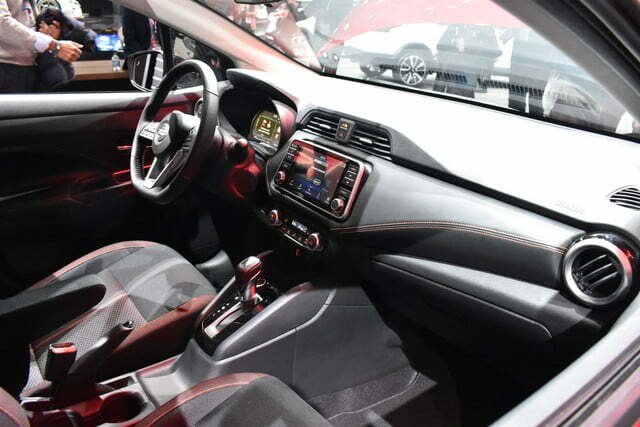 However, the central touchscreen display is embedded in the dashboard, rather than freestanding, as on the larger sedan. 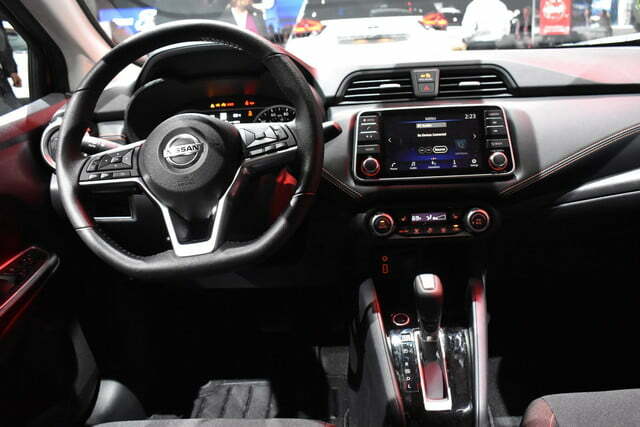 Apple CarPlay and Android Auto are available, but they aren’t standard equipment. 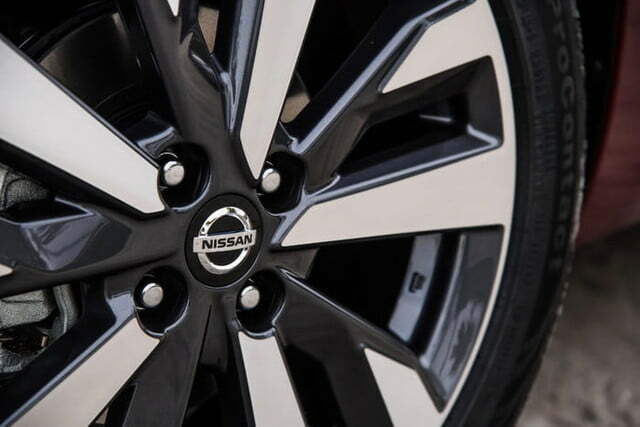 Nissan did make autonomous emergency braking, lane departure warning, and automatic high beams standard, however. 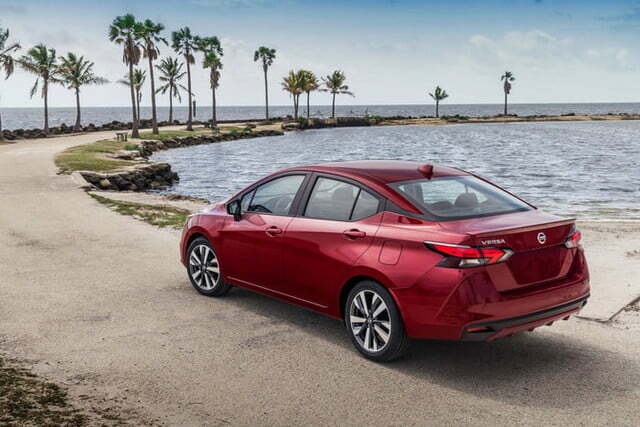 Adaptive cruise control, blind spot monitoring, and a driver-attention monitor are optional extras. 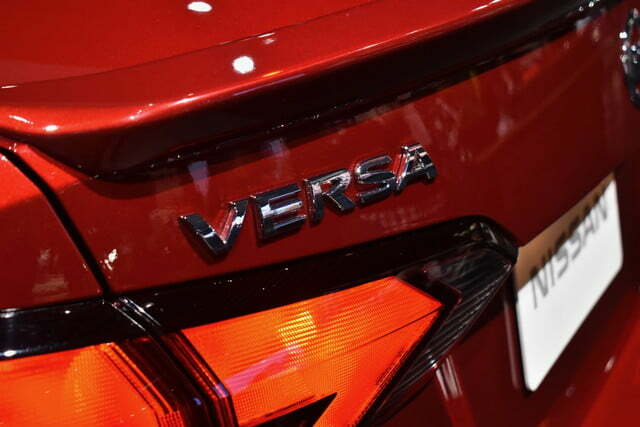 The front-wheel drive 2020 Versa is only available with one engine: A 1.6-liter four-cylinder unit. 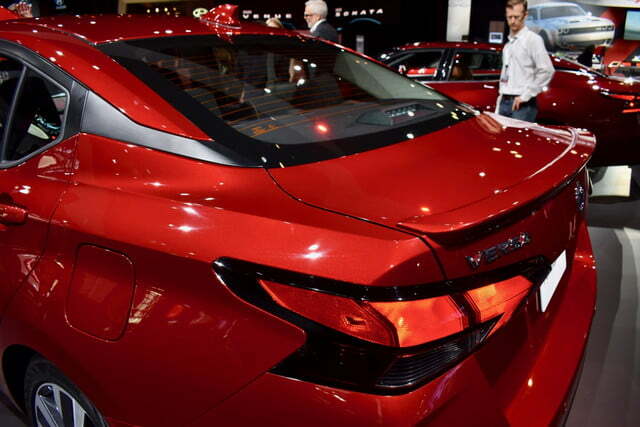 The pint-sized power plant produces 122 horsepower and 114 pound-feet of torque. 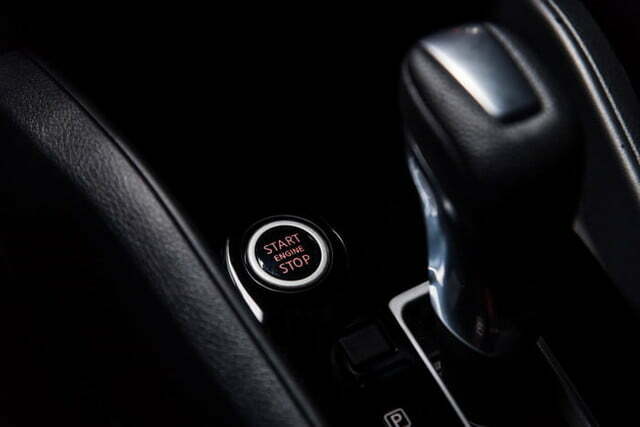 Transmission choices include a five-speed manual and continuously variable transmission (CVT). 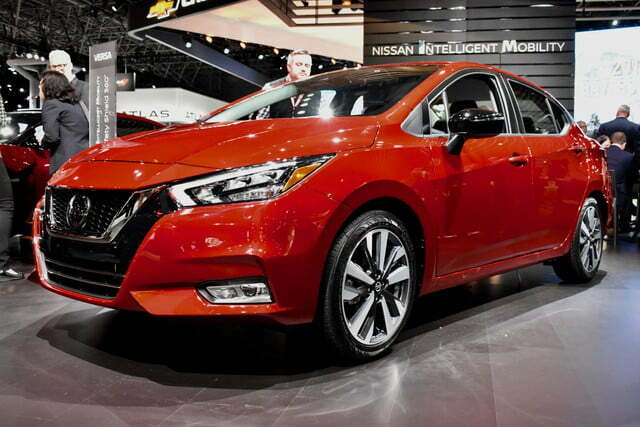 The 2020 Nissan Versa sedan goes on sale this summer, with pricing to be announced closer to the launch date. 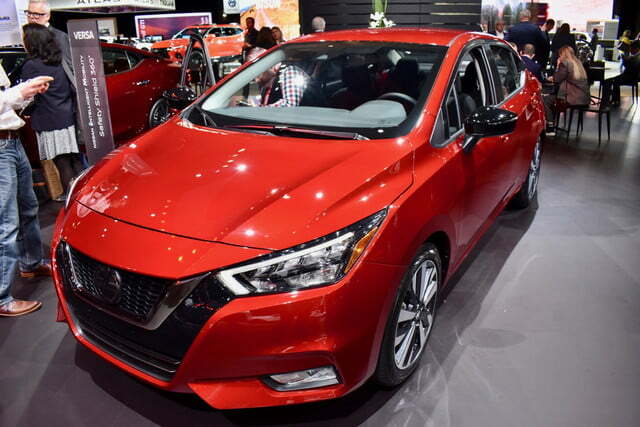 Nissan did not mention a return of the Versa Note hatchback, and is likely expecting the similarly sized Kicks to take over that car’s role. 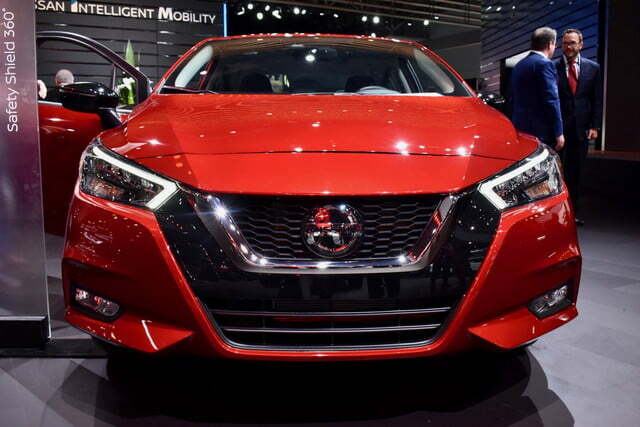 The Kicks’ tall driving position and boxy styling allows Nissan to market it as a crossover, which is much more desirable to U.S. buyers than a hatchback. 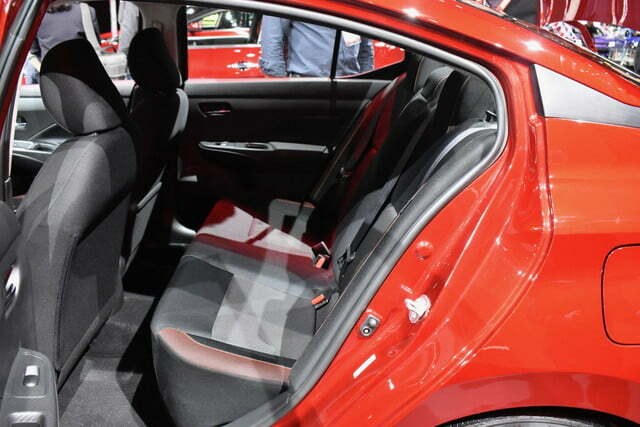 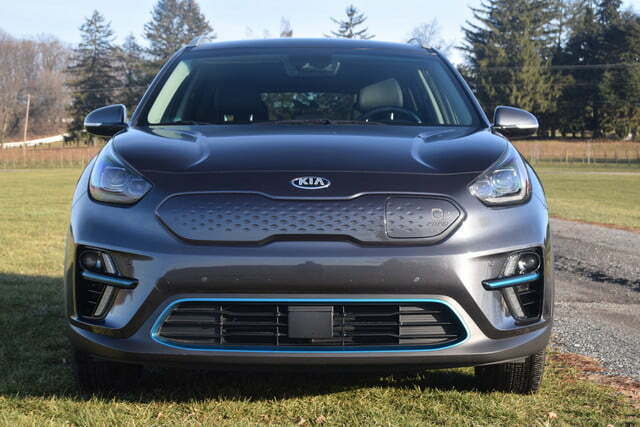 But the Kicks lacks all-wheel drive, making it functionally the same as most hatchbacks. 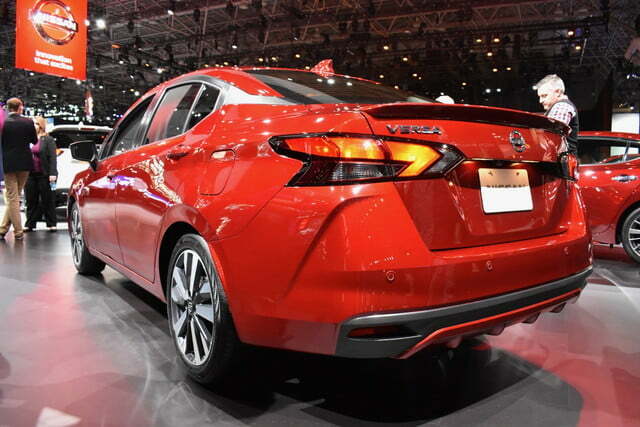 Note that rival Toyota is bringing back the hatchback version of its Yaris alongside the current-generation sedan. 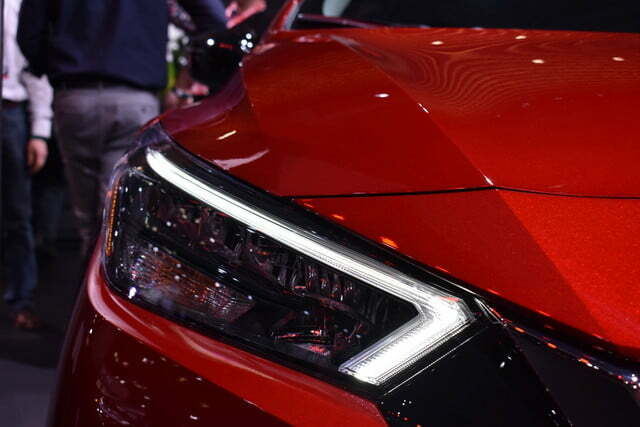 The 2020 Toyota Yaris hatchback will debut at the 2019 New York Auto Show later this month. 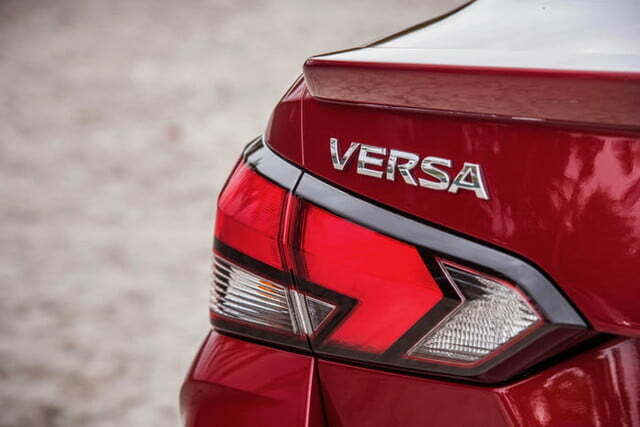 We’re expecting the 2020 Versa sedan to appear in the Big Apple as well. 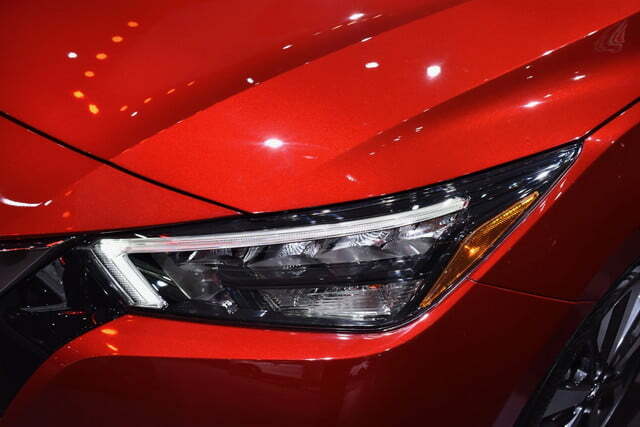 Updated on April 17, 2019: Added live photos.